Naresh Goyal’s airline says it is not short of cash or in talks to sell a stake. Yet the failure to get its earnings signed off on time suggests profound problems. The industry is suffering from high costs and low fares, but the carrier’s mixed messages test investor patience. Jet Airways on Aug. 9 said its audit committee did not sign off its latest quarterly financial results, pending the closure of unspecified matters. 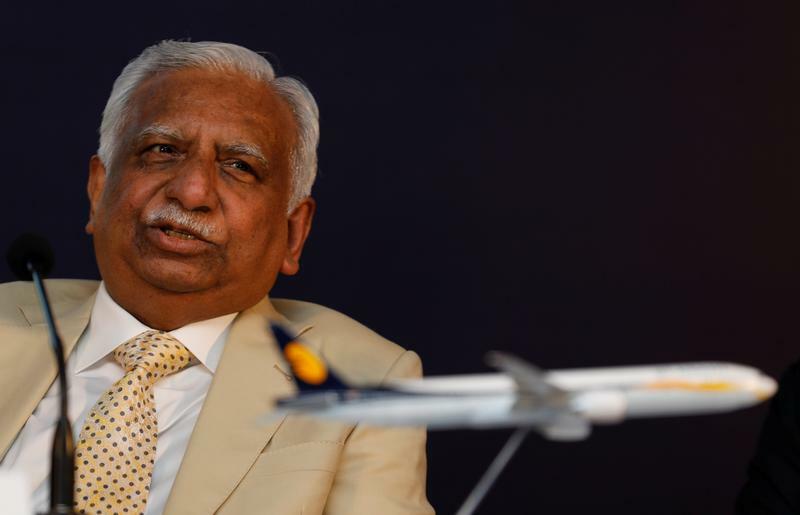 Earlier on Aug. 9, Chairman Naresh Goyal, who is also the airline’s largest shareholder, said he felt “guilty and embarrassed” that investors had lost money. The company said it would set up a special committee to improve its perception and counter negative publicity. Jet shares were down 7 percent at 280.6 rupees at around 2 p.m (0830 GMT) on Aug. 10, the first trading day after the airline announced the earnings delay. On Aug. 3, local newspapers reported that Jet Airways had told pilots it only had enough cash to keep operating for 60 days. The reports added the airline had asked pilots to take a 15 percent pay cut for two years, a proposal that they refused. Jet Airways Chief Executive Vinay Dube disputed those stories as “factually incorrect” and “malicious”. He also denied a media report that the airline had approached banks to sell a stake in the carrier.